A new Soybean Replant App for iPhones and Android devices helps growers make a data-driven decision to replant or stick with the current crop. 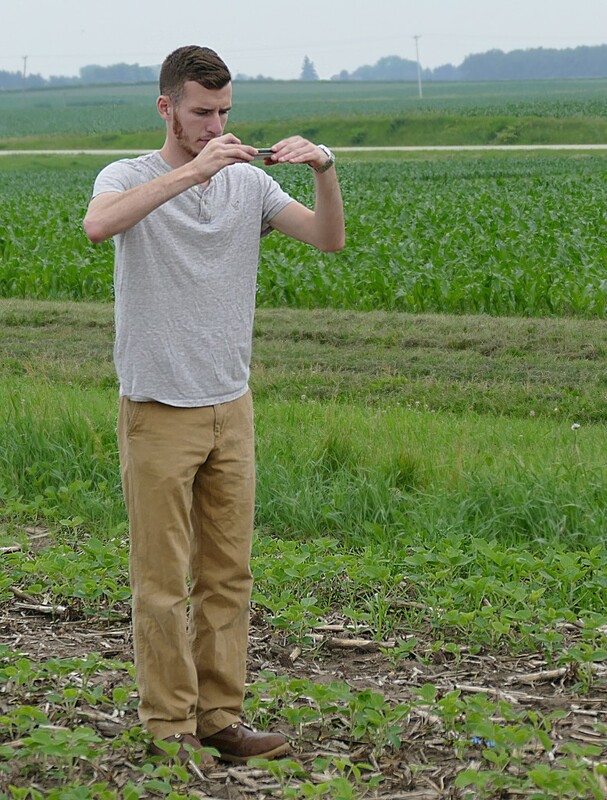 The app calculates plant stand (population) by averaging five plant count samples taken randomly within a soybean field during the VC, V1 or V2 growth stage. The app then provides expected yield percent at harvest with or without replanting. You simply snap five photos and the app does the rest. The calculated values give growers the hard data needed to decide if replanting makes economic sense. The app also provides the historical median frost date for the closest township within Wisconsin. So growers will know if a replanted crop should mature before the median frost date. This way, growers can know if it’s worth the time, money and risk to replant before committing to that plan. This powerful, easy-to-use app is the result of a joint effort between the University of Wisconsin College of Agriculture and Life Sciences (UW CALS) and the Wisconsin Soybean Marketing Board (WSMB). Click here to get the iPhone app. Click here to get the app for Android devices. The Soybean Replant App is easy to use and reliable. Just take five photos in random spots in your field and the calculator will do the rest.